Who said that technology and aesthetics don not go hand in hand? As usual, Moncler squelches this saying by combining high-performance and masterpiece design in the Theodore. 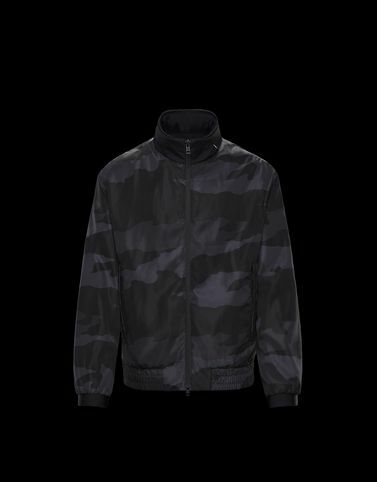 The proof is in the soft shell details and the camouflage print enriched in three shades of black. Wash max 30°C - Very mild process; Do not bleach; Do not tumble dry; Do not iron; Do not dry clean; Professional wet cleaning - mild process; Dry flat; Wash separately; It is advisable to wash and iron the garment on reverse.